After a tour d’ force 2009, many wondered what the Reaper would do to top it in 2010. Well, after vacationing for a week in St. Barts, it’s clear he’s going after raw numbers this year- his weapon of choice? The earthquake. Because, let’s face it, the Reaper is no dummy, and you just don’t follow up names like Michael Jackson, Walter Cronkite, and Ted Kennedy with…Corey Haim. 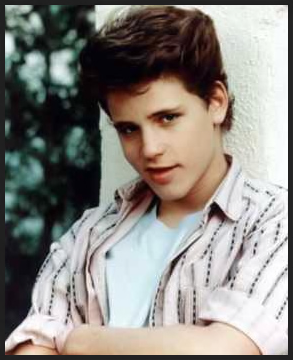 Nevertheless, Corey Haim, star of Lost Boys and Lucas passed away yesterday at the all too young age of 38. Haim will be remembered as one of the leading Corey’s of his generation- as a matter of fact, I put him easily in the top 3- Coreys Feldman and Hart not withstanding. By the way, friends of Corey Feldman are dropping fast and furious.